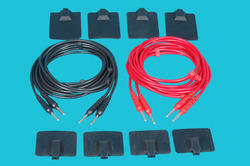 We are leading manufacturers of Muscle Simulator Accessories. 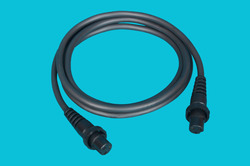 We are the leading manufacturers of Ultrasound Therapy Output Cable. We are the leading manufacturers of Inferential Therapy Accessories. 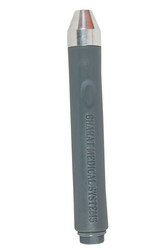 We are the leading manufacturers of Ultrasound Therapy Finger Probe. 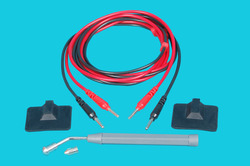 Looking for Physiotherapy equipment's Accessories ?